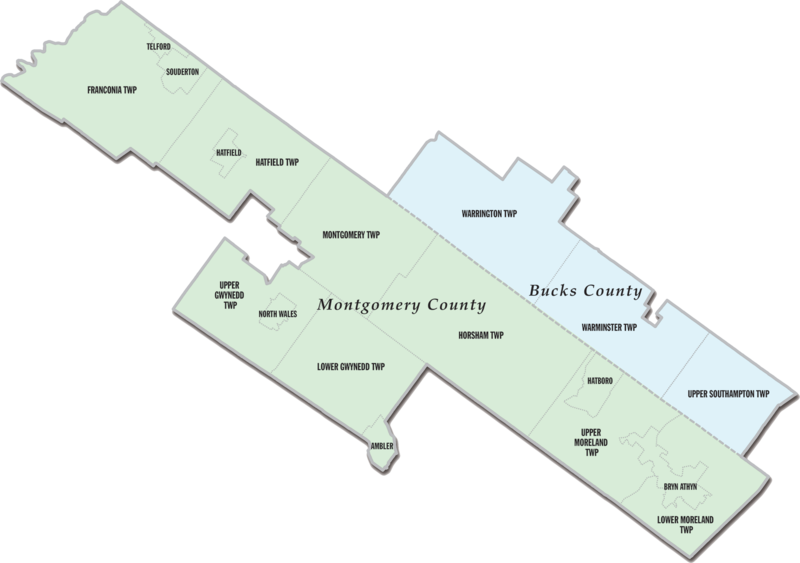 The 12th Senate District includes parts of Bucks and Montgomery Counties. The following is a listing of the townships and boroughs in the 12th District. Each municipality is linked to its website.